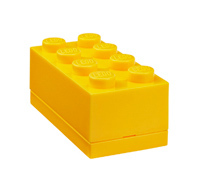 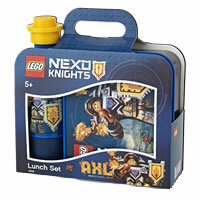 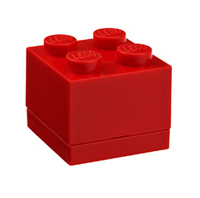 Officially licensed by LEGO, we're proud to present our new LEGO lunch box with carry handle. 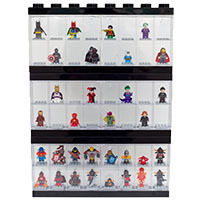 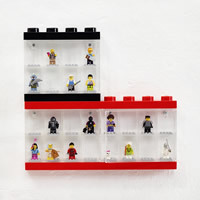 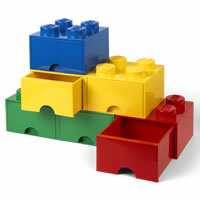 Just like the rest of our new Giant LEGO Storage Box range they're just like real thing but MUCH bigger! 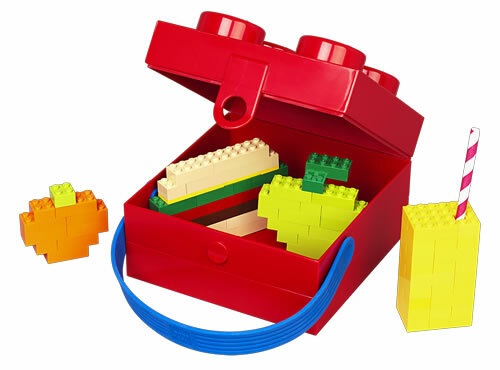 You asked for a larger version of our classic LEGO lunch box and thanks to the power of happy customers here it is, complete with a handy carry handle you requested AND big enough for a grown-up appetite! 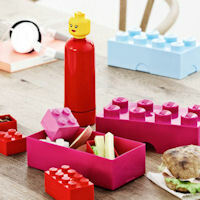 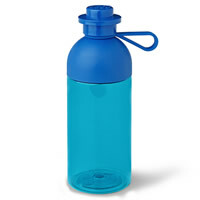 Why not pair this fun lunch box with our classic LEGO Drinking bottle and fill-up some of our LEGO mini-boxes (see below) with nuts or sultanas and pop 'em inside this fab Giant LEGO Brick Lunch Box for the full LEGO effect! 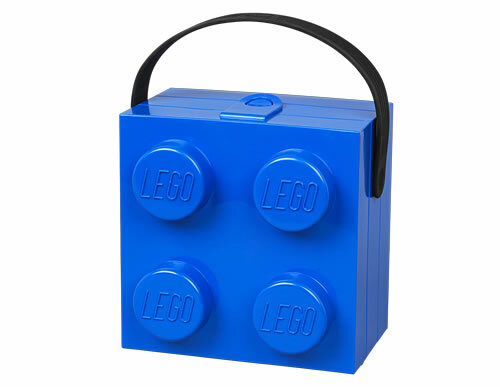 Some of our Chester STORE customers have also suggested this fun giant LEGO brick lunch box is the ideal size for a stylish LEGO Handbag!